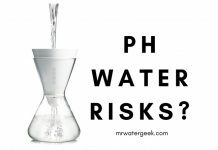 The fact you are reading this means you’re probably not satisfied with the water quality in your house? Or are you sick of the rotten egg smell that comes from your plumbing and pipes? 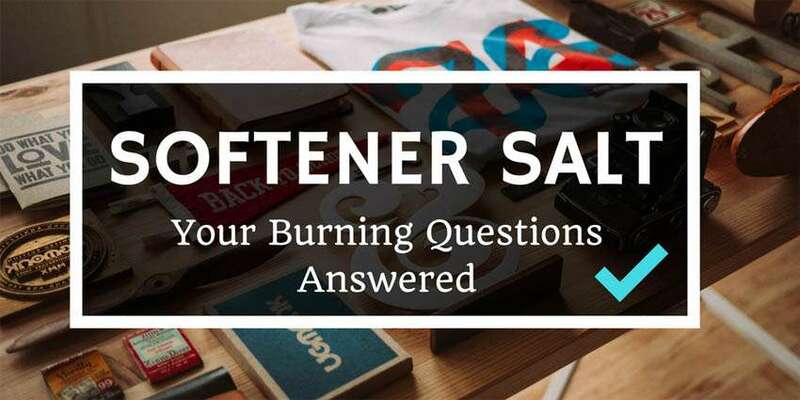 If your answer is yes to any of the above then your choices are to get a whole house water filter, a shower head filter or keep on using harsh chemical limescale removers. 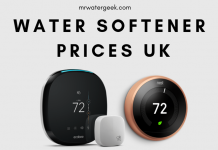 A whole house water filter is the best and most permanent solution but it is also expensive and requires both space within your home and expert installation. A faster and easier solution is to get a shower head filter. It is much cheaper than a whole house filter, easy to install and you can get filtered water within minutes. In this article, I have put together the very best shower head filters and compared them too! 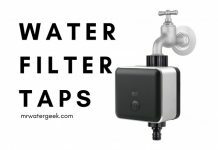 My one guarantee is that if you’re currently in the market for shower head filters, you will know which one is best for you by the end of this blog post. 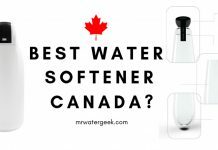 Why Get A Shower Head Water Softener? A shower head softener simply softens hard water but does NOT filter your water. This means it removes “hard” minerals like calcium and magnesium (that cause limescale) from your water. But it will not filter out any contaminants, dirt, bacteria etc. If hard water is the only issue in your house then a shower head softener could be the perfect solution. However, if you also want to protect your self from things like scale, chlorine and a sulfur odor (smells like rotten eggs), then you need a shower head filter. The ideal solution would be a shower head filter that both softens and filters your water at the same time. 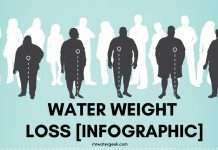 You only get soft water from one shower source. Regular filter changes can be needed as it will get used daily. 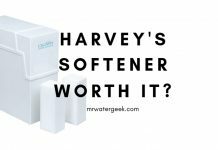 A shower head softener does NOT filter your water. This means your softened shower water can sill contain many contaminants, dirt and sediments. 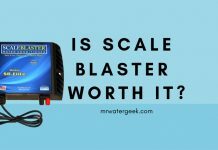 It is cost-efficient when compared to buying a whole house water softener. Very easy to install. 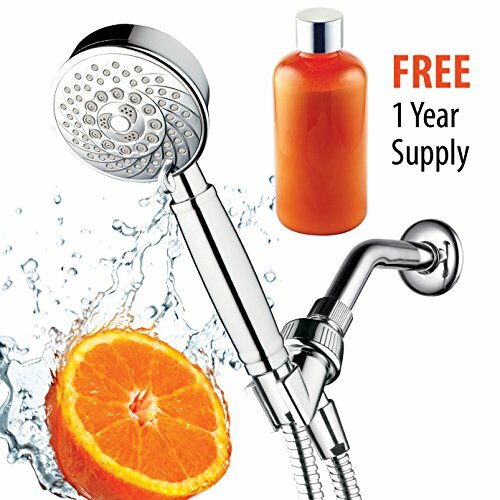 All you need to do is literally replace your existing shower head with the new one. Long lasting softening capabilities that will benefit both your hair and skin from hard water. A water softening shower head is generally a good idea, especially if this hard water is the only issue you have in your home. It is also much cheaper than investing a large amount of money into a full-house system. 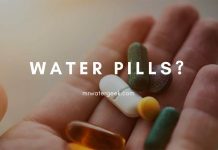 Sadly, things like chlorine, water contamination, hard water exists in almost every country on the planet not to mention everywhere in the United States. So my advice would be to get a shower head filter that does everything for you. I.e. shower head filter that both softens and filters at the same time. And it is these types of products that I will review in the rest of this article. The Culligan wall-mount shower head filter is popular because of its multiple setting feature. The shower range includes everything from a light rain to a full massage shower setting. Installation could not be any easier. All you have to do is unscrew your existing shower head and replace it with this one. 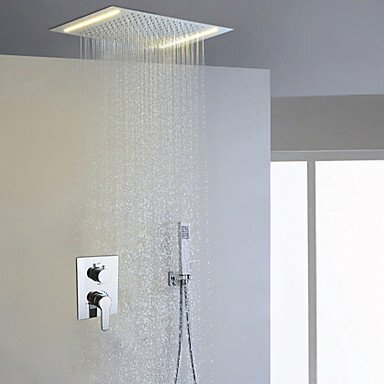 It comes in a standard size so will fit all standard shower head sizes. 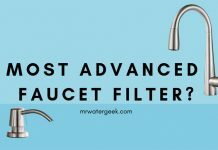 Another reason for its popularity is the filters are both inexpensive and easy to replace. This also makes it easy to clean because it is so easy to unscrew. So you never have to worry about issues with your shower head becoming clogged because the unit is easy to take apart. 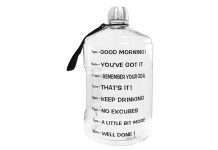 It’s made with a chrome-colored plastic finish. The units water stream is less than 5″ inches wide. It could be a little brisk if you have sensitive skin, especially the strong massage setting. Designed to be installed as a fixed shower head. It comes with a generous 5 year warranty. This Culligan shower head can reduce around 99% of scale, sulfur odor, and chlorine. You can expect this to filter 10,000 gallons or last for 6 months (depending on how much water you use). Replacement filters are very easy to find and only cost a couple bucks. 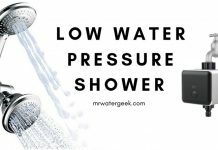 Best suited for you if – you are looking for a quick solution to water hardness from your shower. 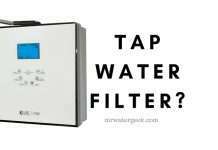 It is a very inexpensive water softener and filter solution, easy to install, use and replace. This shower head filter is targeted at people that appreciate the effect that good quality shower water has on their skin and hair. It has a slightly higher price tag but it gives you higher quality filtration so worth the investment. It’s especially worth the cost if taking care of your skin and hair is important to you. 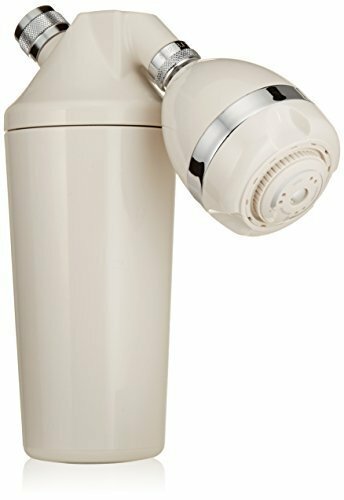 The claim is that using this water shower filter can help your hair colour last longer, look better and maintain its quality. 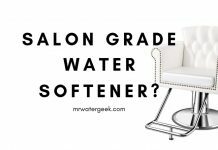 This is because softer water with a more balanced pH has less of a drying effect on your hair. Thus causing less havoc on your hair texture not the mention skin (i.e. your scalp) so reduces the chances of dandruff. 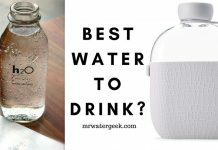 It is more expensive than the other models on this list but worth it if you are looking for something that will give you the highest quality water for your hair, body and skin. 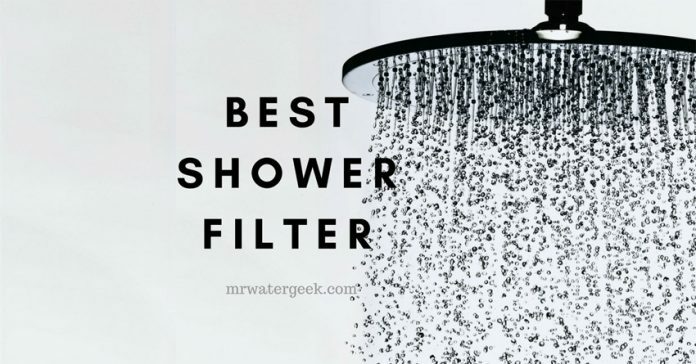 It does the most for you than any other shower filter on this list. 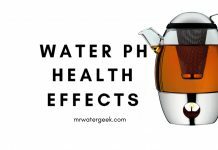 This includes softening, filtering and balancing the pH levels. Removes the bulk of synthetic chemicals, water contaminants and toxic heavy gases. The claim is that this device will deliver you with the “purest spring water”. It comes with a 100 day peace of mind warranty, which means there is no risk for you. Each filter will last for around 10000 gallons of water. 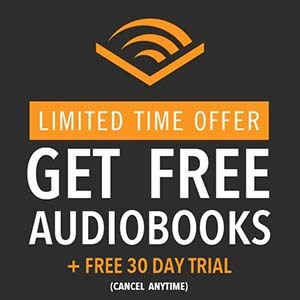 Quick and easy to install for anyone – even a non-professional. Best suited for you if – you are looking for a premium quality shower experience. This is for you if you are happy to pay that little bit extra for quality water that is pH balanced, soft AND filtered. Bearing in mind that this gives you a better chance for smoother skin and silkier hair. 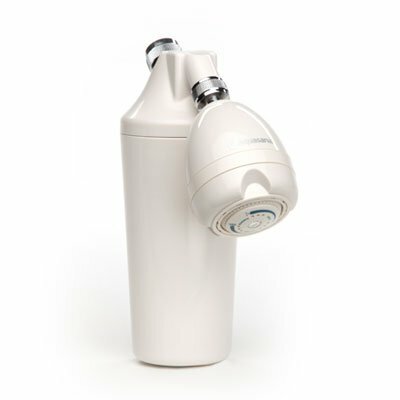 The Aquasana AQ-4100 shower filter is unique because of its 2-stage filter system. This process removes about 91% of chlorine and a bunch of other harmful chemicals. So this is the choice for you if you want something with strong filtration power. Or if you have specific issues with dirty contaminated water that needs heavy duty filtration. This unit is easy to install despite the way it looks. The pack includes an installation manual that helps you set it up with ease. Slight delay in water temperature change (approximately 3-5 seconds) after you have installed the device. 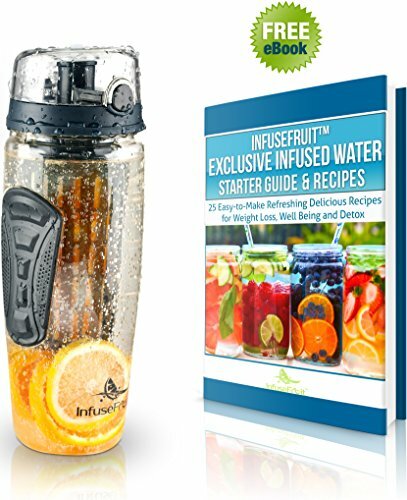 Includes a powerful 2 stage filtration system. 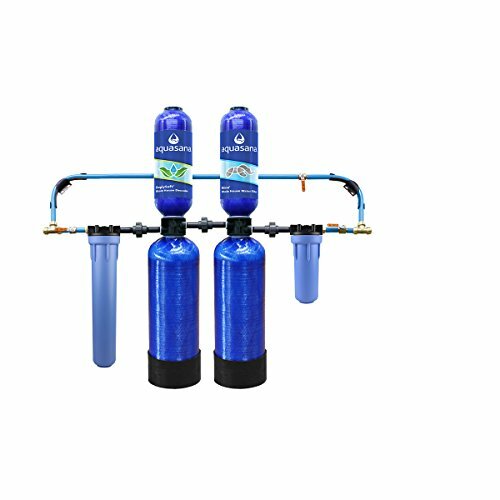 The manufacturers claim that the Aquasana AQ-4100 reduces 91% of the chlorine that is usually added to city water. Warranty available with every purchase. DIY friendly as it is super easy to install and replace your existing shower filter head. Best suited for you if – you need something that goes one step further than simply providing you with soft water. This shower filter head is ideal if you need something that will provide you with serious filtration including the removal of harmful contaminants. When buying a shower head filter and softener you need to remember that it is only a partial solution. You will only be able to get soft filtered water from that single water source. This means that the water from your bathroom tap faucet, kitchen sink and the water you use in your appliances will still be contaminated. Yes, there are higher costs, a slightly bigger commitment and maintenance but it is worth the investment. 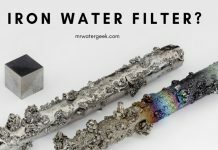 If you want a permanent long lasting solution for filtered water in your whole home (not just shower) then a whole house filter is the way to go. High cost of purchase, installation, and maintenance. A permanent long lasting solution that can last for several decades. Usually comes with a long warranty of 10+ years. 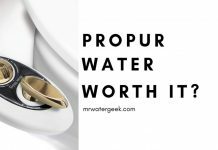 Treat the water in your whole home (not just individual tap faucets). Installing a whole home filter directly into your plumbing means better quality water delivered to your home appliances. The result of this is that your appliances will last longer without limescale and dirt clogging up your pipes. Set it and forget it. 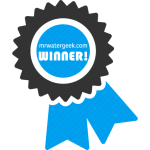 Getting an automated metered system will produce fresh clean water for you on-demand. 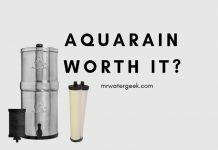 Soften and filter all the water in your home at the same time with whole house filters like the Aquasana Rhino. 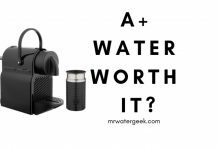 Previous articleWater Filtration System For Home – Is It WORTH The High Cost? Hi do you still think the Jonathan Product is the best shower filter at the moment? 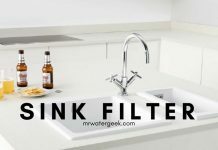 After looking at the EWG site and what contaminants are in my water and emailing the EWG for info they suggested a carbon block and reverse osmosis filter. 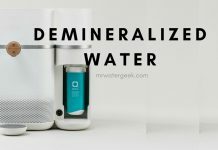 I haven’t seen any reverse osmosis shower filters and I live in an apartment so cannot buy a whole house filter. Does the Jonathan Product have a carbon block filter in it? Thanks so much for your research and advice! Well done on having the foresight to get your water tested to see what you need the filter to do, most people don’t do that! From what I understand the Jonathan Product doesn’t have carbon filters but it does have carbonized coconut shells which is very similar to activated carbon filters. 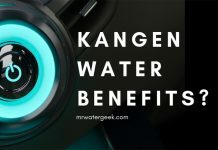 It can remove synthetic chemicals and toxic heavy metals and the result is pH balanced spring water. Thank you! Have been thinking about this for about a week, and your article does a fantastic job of comparing the filters! Hi thanks for the reply I am wondering if the Jonathon will be discontinued the website from the company doesn’t have anything. 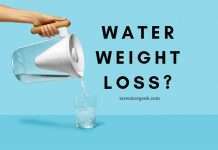 But you do think it filters more and better then the Aquasana? I am also looking at the Aquabliss 12 stage and wondering how you would compare to these? 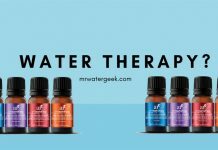 Another one I read about Aquaspace but no reviews yet would love to hear more about it if you ever get the chance to review it. 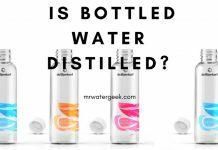 After more research I think you might disregard my last question because I am pretty sure the water here in the LA area uses Chloramines instead of Chlorine. The last report of 2017 said it had Chlorine but their website says they are switching to Chloramine and the entire city will be maybe even the state is moving to Chloramines. 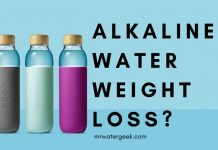 So all the filters listed and that I last mentioned do not seem to work for Choloramines although they would work for the other metals and VOCs and softening the water. So now Im looking at Vitamin C filters which seem to be the only option for filtering Chloramine. Are their any you would recommend? 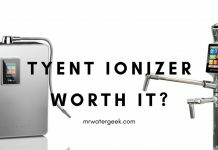 I think you are right, a Vitamin C shower filter like the SONAKI Inline is your best bet for removing choloramines. 602abcwater Review – Is It Really WORTH The Cost?